Emmanuel "Emman" Damian started his own platform last December 4, 2016 after years of reviewing through social media and other premier websites. He is a graduate of Bachelor of Science in Pharmacy. He also studied Master of Science in Molecular Medicine. Currently, he's a Master of Science in Innovation and Business student at Asian Institute of Management. Passion for Food and Tennis gave birth to The Tennis Foodie. 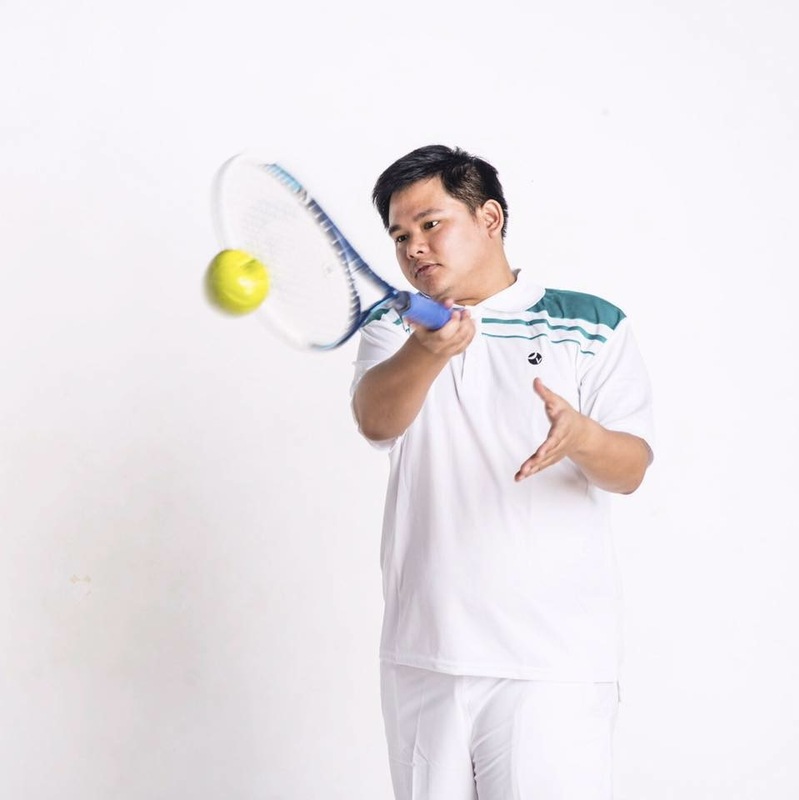 Emman is also a tennis player who loves to travel and to eat. The Tennis Foodie has been traveling since he was a teenager and always find hidden gems and popular gastronomic spots wherever he goes. His gastronomic journey begins now and let The Tennis Foodie share it to you.